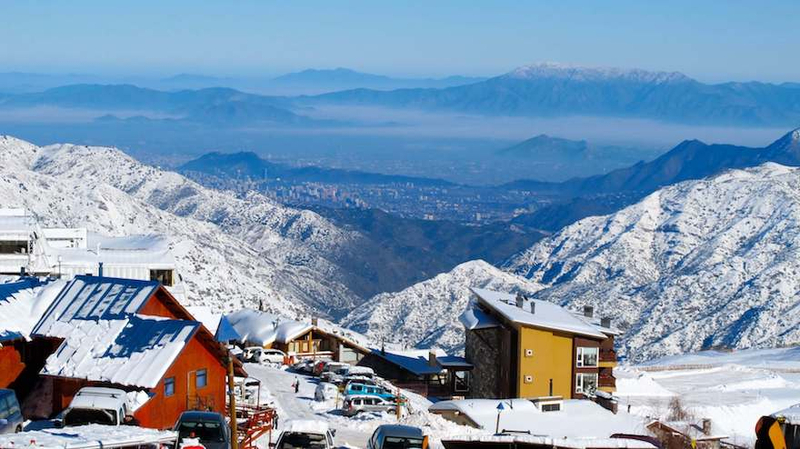 Lift ticket prices for the South American ski resorts in both Chile and Argentina will be released for the 2019 ski season shortly. (2018 rates are found below for reference). While the prices along with exchange rates can change, this will give you an idea of what to expect this year at the Andes most popular resort destinations. Looking for season passes? We say skip it. They can be very expensive. For example a Valle Nevado season pass for 2018 costs over USD $1200. If you are not planning to do a popular traditional ski package or fully hosted tour, these rates will be useful as you move around the country chasing the snow or are simply taking a quick day trip to a local resort. Currently Valle Nevado and El Colorado in Chile have the most expensive lift tickets, around $USD 80. Cerro Bayo in Patagonia Argentina has the cheapest lift ticket during high season, roughly $USD 60. Season pass holders of the popular Ikon Pass and Mountain Collective Pass have some pretty nice benefits for skiing in South America this winter. The Epic Pass? 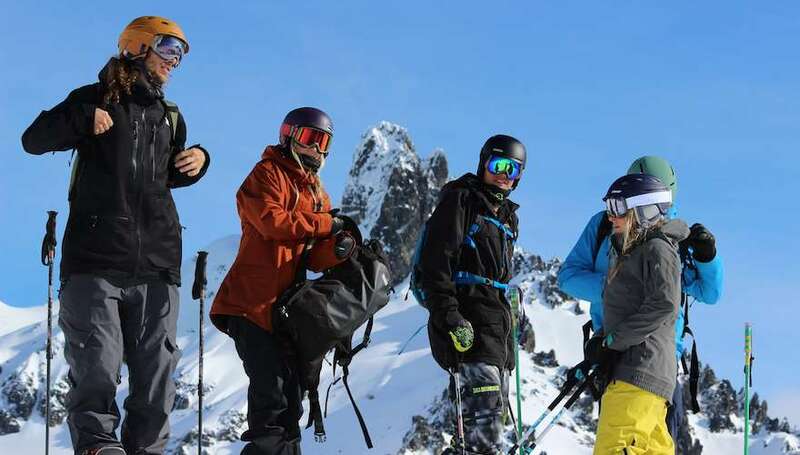 Sorry amigos, they dropped Las Lenas years ago, and in our opinion are dropping the ball by not offering lift tickets in South America as part of their offer. Compare the Ikon, Mountain Collective and Epic multi-resort passes here. Day lift ticket prices for the main Chilean ski resorts are detailed below for both high and low season. Tickets are charged in Chilean pesos but we have included an estimated rate in US dollars. These ski areas accept international credit cards. Most ski areas require the one time purchase of a rechargeable ski pass, available to recharge each time you buy a day pass. Of the 5 major ski destinations in Chile, Valle Nevado and El Colorado have the highest day ticket prices, while Nevados de Chillan has the lowest. Nevados de Chillan also claims the longest “low season” of all the ski areas as weekends are not considered high season. You will be issued a plastic re-chargeable ski pass that has an additional cost of $5,000 pesos ($8 usd aprox). La Parva high season is July 9-August 15 plus all weekends and local holidays. El Colorado high season is July 2-20 and all weekends and local holidays. You will be issued a re-chargeable ski pass that has an additional cost of $5,000 pesos ($7.50 usd aprox). Portillo ski resort high season is July 6-August 17, plus weekends and Chilean holidays. Low season is considered all weekdays outside of July 6-17. Nevados de Chillan high season is July 7-22. Plus the following dates: June 30th, July 1-2, and August 15. All other dates are considered low season. Differently from Chile, most Argentina ski resorts have 3 season levels that dictate prices; Low, Mid, High. Las Lenas has an additional season between Low and Mid known as Especial. Detailed below are the ski resort daily lift ticket prices for Argentina’s main ski destinations. Tickets are charged in Argentine pesos. USD$ exchange rate at time of publishing; $27 pesos. Cerro Bayo has the most affordable day ticket while Cerro Catedral in Bariloche and Chapelco in San Martin tie for the most expensive. Due to inflation in Argentina, some area’s rates in pesos climb 30% each ski season. Children under 5 and Seniors over 70 ski free. You will be issued a re-chargeable ski pass that has a deposit cost of $100 pesos ($5 usd aprox). Return your pass, get your deposit back. Children under 5 and Seniors 70+ ski free. You will be issued a one time re-chargeable ski pass with a deposit cost of $100 pesos ($7 usd aprox). Non returnable. You will be issued a re-chargeable, returnable ski pass with a deposit cost of $150 pesos ($7 usd aprox). Children under 5 have a special rate generally 40% less than an adult ticket. Seniors over 70 ski free when presenting a photo copy of your passport or drivers license.